AP ECET 2020 notification, ap ecet application form 2020 : The Andhra Pradesh Engineering Common Entrance Test AP ECET Notification 2020 will release by the JNT University Anantapur on behalf of Andhra Pradesh State Council of Higher Education (APSCHE). It has invited ap ecet application from 2020 the eligible candidates who seek admission into Regular Diploma Holders of Engineering Technology/ Pharmacy and B.Sc. Graduates (with Mathematics) courses through lateral entry at 2nd year level into B.E./ B.Tech./ B.Pharmacy Programmes offered in Universities for the academic year 2020-21. 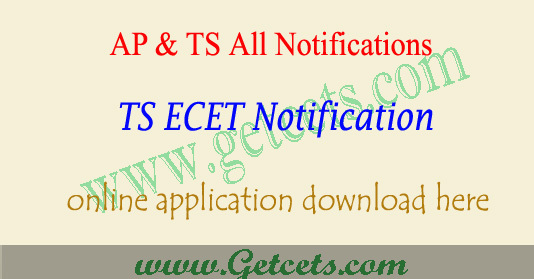 Candidates can check AP ECET notification 2020, ap ecet online application 2020, apecet apply online last date, ap ecet application 2020, hall ticket download, answer key, results and counselling dates through this article. JNTU Anantapur will conducts ecet exam after releasing the notification. Now, the University will be released the notification of Engineering Common Entrance Test on behalf of AP State Council of Higher Education (APSCHE). Those who are interested can check the notification details and apply online for the exam on the website. 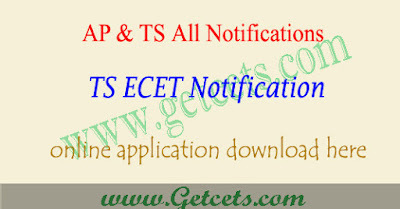 AP ECET application form will be available in online at its official website www.sche.ap.gov.in/ecet. Before going to apply candidate must know the guidelines carefully by visiting the official website. Application Fee: The candidates who wish to apply should pay Rs.500/- per test. may be paid at AP Online Centres in AP and also through payment gateway (Credit/Debit Cards/Net Banking).